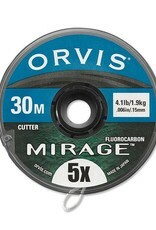 This tippet material makes it easy to turn over nymph rigs and big streamer flies. 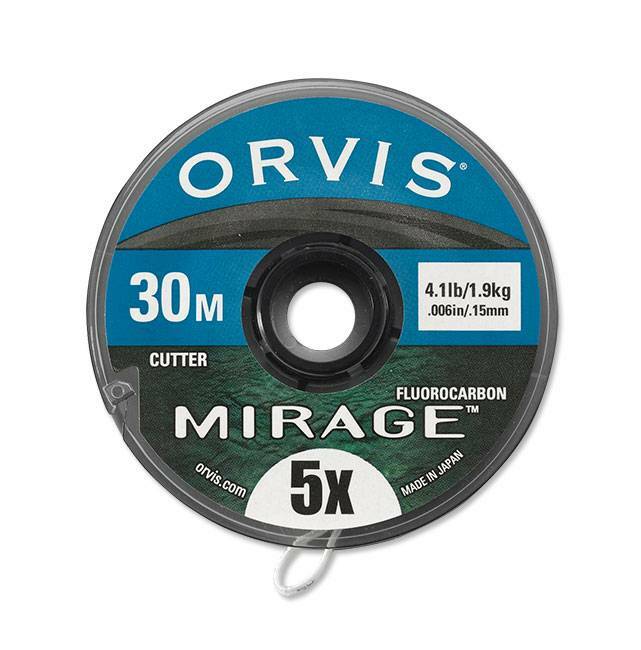 Orvis guides love Mirage™ tippet for its turnover power, abrasion resistance, and invisibility. Perfect for nymphing and chucking large streamers or chasing wary fish in still water and spring creeks.